My first date with a film camera was with a Rollei and ever since then I have been enchanted by square images. The magic has continued with Polaroids. 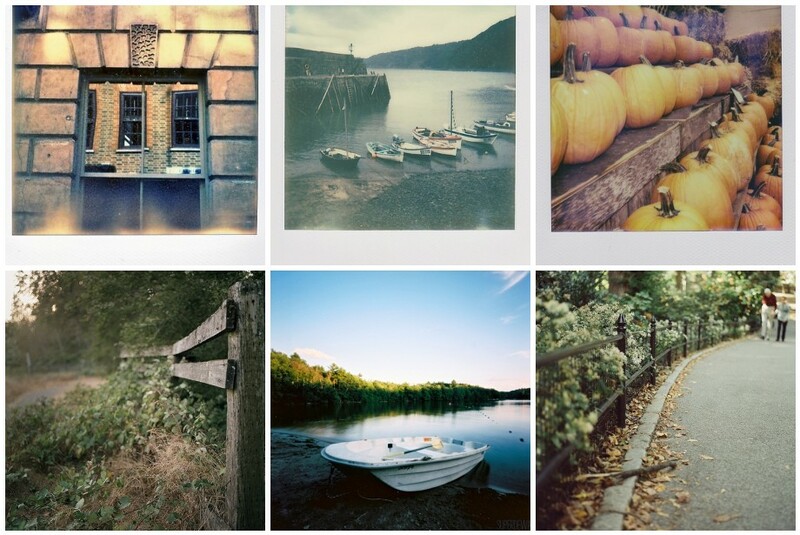 I hope to inspire you with some square goodness in film, some autumnal orange and boats. And fences for a Friday! I hope you have a wonderful weekend. Gorgeous. I do love some squares.